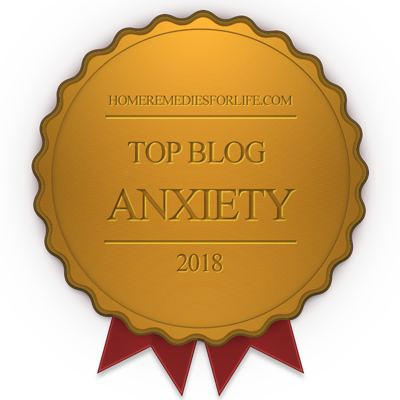 This page is where I answer some anxiety related questions that I have frequently been asked over the years. 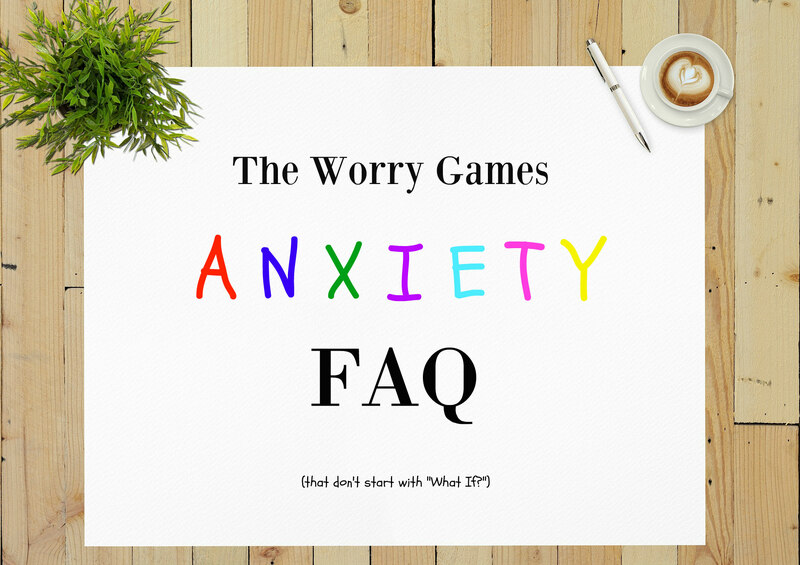 Of course as an anxiety blogger, the questions I get asked the most frequently usually start with the words “What if?”, and those are dirty words here at The Worry Games, so I’ve left those out and put together some of my most common non – “What if?” questions for you. The answers I give are my personal opinions only, as a person in recovery from anxiety. I recommend that you always seek a doctor’s advice if you feel your anxiety is beyond your control. If there is a question you would like me to share my thoughts on, let me know, and I will try to include it as soon as possible. I am adding new questions/answers from time to time so be sure to check back every so often for updates. Don’t forget that the ADAA (The Anxiety and Depression Association of America) is there to help answer your questions and provide support, so stop by their website if you need information or assistance. Does Having An Anxiety Disorder Mean I Am Mentally Ill? 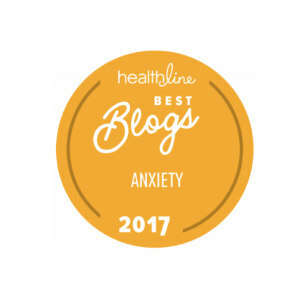 Keep in mind that I am not a medical professional, but I personally do not believe that anxiety disorders such as Panic Disorder and General Anxiety Disorder are caused by an illness or malfunctioning of the brain. I also do not believe they are caused by a chemical imbalance. I believe they are thinking disorders which are created by the perfect storm of personality traits, genetics, and life events. Is There a Cure For Anxiety Disorders? I think its a lot like asking if there is a cure for a food addiction or a smoking addiction, or any kind of addiction really. 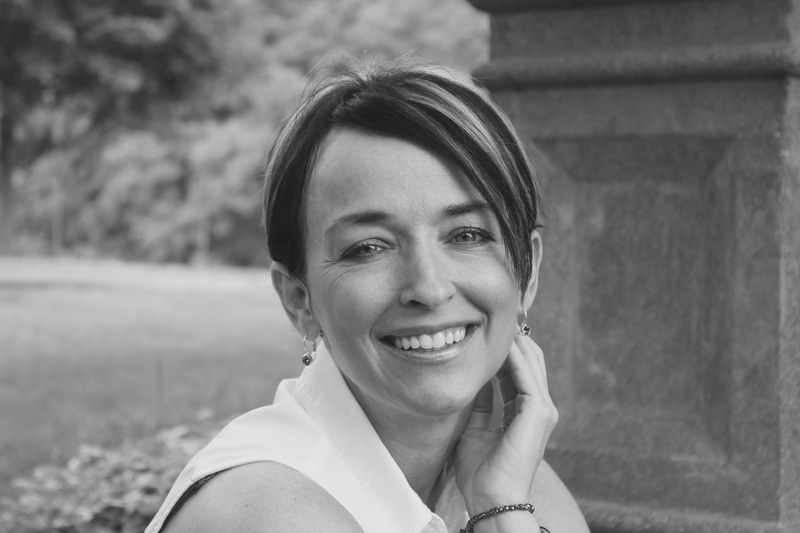 There is a huge compulsive component to anxiety disorders and there is a lot of our personality traits and lifelong thinking habits involved that complicate matters. Because there is no definite, known, direct biological cause for GAD and Panic Disorder, there is no "cure". Not in the sense that we typically think of a "cure". In the cases of GAD and Panic Disorder, if there are no other diagnosis or serious traumas complicating things, I believe everybody has the power to get their lives back in their control again and live quite happily and comfortably if new thinking habits are developed and healthier lifestyle choices are made. But the will and drive to do so has to be there, and recovery is something that must continually be worked on and maintained otherwise old habits and thinking patterns can come back into play and become a part of your life again, especially during stressful times in your life. Very common. According to the Anxiety Disorder Association of America (ADAA), 18% of the American adult population is affected by an anxiety disorder. Women are twice as likely as men to develop an anxiety disorder. Should I Take Medication For My Anxiety Disorder? I am not a proponent of taking medication for anxiety. I do not believe there is anything wrong with my brain so I don't see a point to taking a pill unless it would be to calm me down/sedate me and that is not something I am interested in. There are people out there, however, who believe in medication very strongly and claim to have found great benefit from it. I encourage you to talk to your doctor if you have questions about whether or not medication is right for you. Go with what makes the most sense to you - first, foremost, and always. What Is The Difference Between An Anxiety Attack And A Panic Attack? It sort of depends on who you ask. I have read many different answers to this question floating around out there. My personal belief is that what differentiates the two is level of fear and intensity. I would describe an anxiety attack as feeling the physical symptoms of being under a lot of stress...flushed cheeks, racing heart, feeling very overwhelmed, jelly legs, shakiness, feeling lightheaded, or whatever symptoms that particular person may exhibit when dealing with extreme anxiety. And I would describe a panic attack as involving any of the above symptoms or other physical symptoms typical to anxiety, only to a more intense degree, and accompanied by an extreme level of terror and fear. It is this increased level of terror and fear that often makes the symptoms sso much more stronger and more severe than those of a simple anxiety attack. With an "anxiety attack" the cause of the "attack" is often pretty apparent. The person knows they are dealing with extreme stress and that what they are going through is a reaction to that stress and they don't get too scared about the physical reactions they are having to the stress that triggered the episode. Panic attacks are brought on more "acutely", usually triggered in a split second by a thought or a feeling/bodliy sensation that the hyper-aware person experiencing them isn't even aware that they reacted to. The fact that they don't usually know WHY they are panicking contributes to the intense fear and is what usually keeps the feeling of being "attacked" going. What Should I Do When I Have Anxiety About Having Anxiety? This is very normal. Its just part of the worry compulsion that those of with anxiety disorders have. Our minds will latch on to anything to worry about including having anxiety, and when our anxiety starts getting better we will THEN worry about NOT having anxiety. Its all meaningless and harmless brain junk. Just don't overthink it and treat it no differently than you would a song getting stuck in your head. It will pass eventually if you don't over analyze it. Over analyzing is what keeps 99% of anxiety symptoms alive. How Do I Stop These Negative Thoughts From Playing In My Mind? You must reassure yourself and and keep an inner dialogue going on in your head that counteracts every single negative thought you have. Negative thinking isn't something that will just go away on its own. Its a compulsion...a habit....a thought pattern and it will not leave unless it is replaced by something else. You have to gently push the negative thoughts out and replace them with positive ones. You think a negative thought, and then you say "Nope, that's not true. I'm fine." You feel a negative emotion and you say "That's just my anxiety...I'm okay. I'm not even going to worry about it. Its just brain junk." And you keep this dialogue going until your mind gets on something else. And you repeat, repeat, repeat even if that means your whole day is spent reassuring yourself. It certainly beats spending the whole day telling yourself about all the ways things can go wrong. You must be your own best friend. You must be your own support system. You must be just as loving and reassuring to yourself as you would be to a scared child or a worried friend. That is the way through the fog of anxiety. If you do this consistently on a regular basis, you WILL see results and the negative thoughts will leave. What Can I Do About Morning Anxiety? It is so easy for our minds to form connections between anxiety and certain things, like waking up. It is hard because when you wake up, you might have those blissful few moments where you "forget" you have an anxiety disorder. I remember those times when I would forget I was "supposed to be anxious"...such sweet, brief freedom. and But then your memory starts working again and you "remember" that you have an anxiety disorder and think "Oh yeah, today is going to be awful just like it was yesterday." And that memory....the emotional response that is triggered from that memory....is what sets the anxiety symptoms back into motion again. And so the cycle repeats every day, and quite often without any conscious thought involved. It all plays out in your subconscious...smooth as butter. Association is that powerful. I had the same problem at one time and I literally had to break that habit and associate the morning with something else. I would advise you to change up your morning routine a little bit to make something positive occur first thing. As soon as you wake up, don't give yourself time to dwell...just start doing something new like putting a certain TV show on, singing a happy song, saying a prayer of gratitude, making a cup of tea and looking out the window or just whatever is different than what you are doing now. Whatever you do....don't dwell on how bad you are feeling because that just feeds the worry habit and will cause you to associate the new routine you create with your old routine. It is so tempting to just lay in bed and "feel bad" and let that sense of dread get you down. I know that dread well. We are old friends. Ignore it and think positive thoughts only, and dread will quit coming. It needs your attention to survive. Without your attention, it will slowly wither away and you will notice that you go longer, and longer in the mornings before you "remember" that you have an anxiety disorder until finally you just don't think about it at all. Consistency is KEY! Why Does My Anxiety Keep Going Away and Coming Back? You can keep trying to battle the symptoms of your anxiety and continue this cycle for the rest of your life, or you can do something about what is actually causing the symptoms in the first place. Anxiety disorders themselves are a symptom. They are not an illness of any kind. They are a reaction. They are your brains way of telling you that you are doing things all wrong. You are giving in to negative thinking compulsions, you are not taking care of yourself, you are too overly sensitized and over stimulated and the pace of your life is too fast for it to handle right now. Once you change those things and start making healthier lifestyle choices and creating new thinking patterns, you will find that your anxiety symptoms go away and stay away for longer and longer periods of time. Keep in mind though, that if you have the kind of personality to develop an anxiety disorder in the first place, you will probably have symptoms that wax and wane throughout your life depending on your stress level. But knowing this and staying prepared for those difficult times by, again, keeping up with your new healthier thinking patterns and lifestyle choices, will lessen the severity of those anxiety symptoms when the stressful times hit. Know who you are. LIVE according to who you are. If you have an anxiety disorder there is a certain amount of "work" that MUST be put into your life in order to maintain balance and peace. Is that "fair"? No. But that is the way it is. Will Giving Up Caffeine Really Make A Difference In My Anxiety Symptoms? Yes. Anxiety and caffeine do not work well together. Even if you are somebody who has been drinking caffeine every day of your life without problems, once you are in a heightened anxiety state and are overly sensitized with a lot of adrenaline and other stress hormones flowing through you, you will respond completely differently to it. 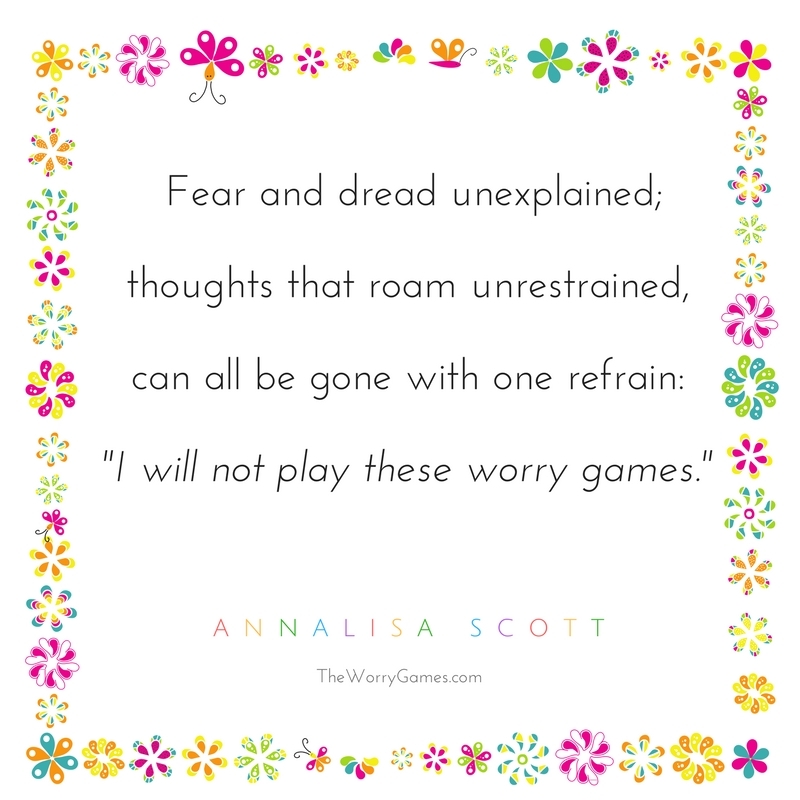 This applies to whether you are in an acute anxious state, or a long term chronic anxious state. Caffeine is like putting gasoline on a fire, when it comes to anxiety. When my anxiety disorder first broke out, I didn't know what was happening. One of my first symptoms was that after my first morning cup of coffee at work, I began to have palpitations and panic attacks. This occurred after just half a cup of coffee. After a few months of educating myself and learning about anxiety and the effects caffeine can have on it, I gave up caffeine cold turkey and it made a drastic difference in my anxiety levels and the frequency of my panic attacks. It also made me think I had a brain tumor because I did not know that caffeine withdrawal makes you feel like your head has been hit with a sledgehammer, so you might want to try a gradual weaning off of your caffeine, rather than the abrupt stop that I made. After giving up caffeine for about 2 years, I finally felt confident enough in my anxiety recovery to slowly incorporate it back into my life and now 15 years later I am drinking 3 cups of coffee a day without any problems. If you do decide to keep caffeine in your life because you just don't feel like you can give it up, make sure you try to eat something at least 30 minute to an hour before you drink it. I know this isn't easy for you first thing in the morning coffee drinkers out there, but it really does make a huge difference in how your body reacts to the caffeine.